Day & Night/Auto White Balance/Auto Exposure/Privacy Mask/Effect—Color, Sharpness, Mirror/V-Flip, etc. 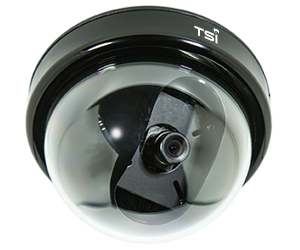 The TSI Slime Line Wedge IP Camera is versatile, reliable, and ideal for interior or exterior bus and rail installations. 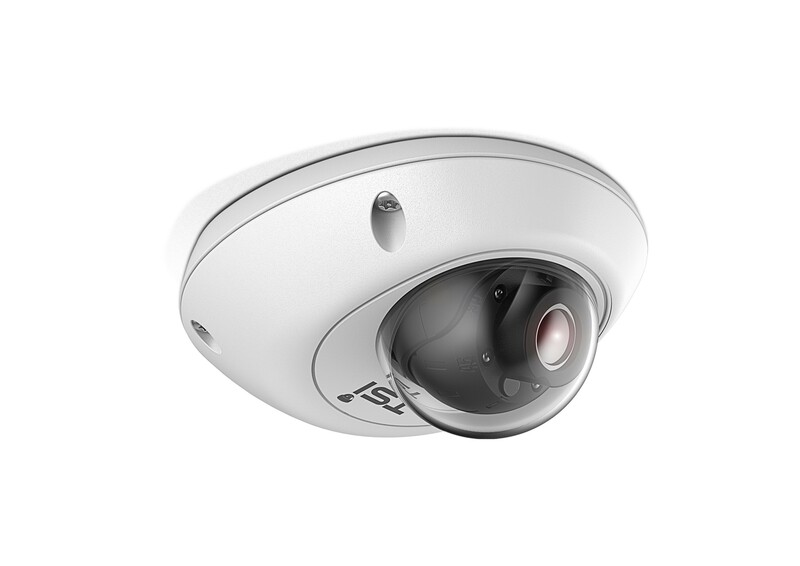 With excellent video quality during both day and night conditions, this dome camera is well equipped for surveillance recording whenever and where-ever the need arises. 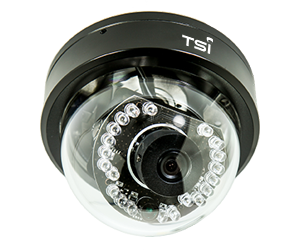 The TSI Slime Line Wedge IP Camera gives you the amazing video quality of an IP camera in a low profile, vandal resistant enclosure that was specifically designed for mobile use. The 1.3 Megapixel 1/3” SONY image sensor provides superior image quality over standard analog cameras. 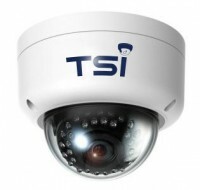 With an image resolution of up to 1280 x 1024 the TSI Slim Line Wedge IP camera will produce full 720p HD video. The TSI Slime Line Wedge IP Camera – when combined with TSI’s wide range of DVRs, monitors, and other accessories provides a comprehensive digital video surveillance solution that helps transit agencies protect passengers, protect property, and reduce frivolous lawsuits.